The Mni Ki Wakan: World Indigenous Peoples Decade of Water Summit seeks to co-create a collective Indigenous-designed map and transformative world agenda for the future. The 10-year international Indigenous water summit will bring and elevate the collective wisdom, intelligence, and futurities of Indigenous peoples in the world narrative. The summit takes place at the Wellstone Center in Minneapolis, Minnesota May 8-9, 2018. 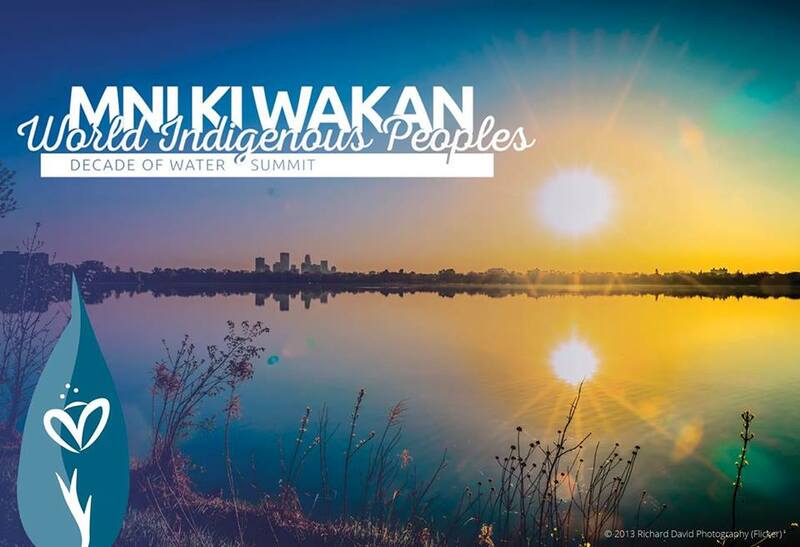 The Mni Ki Wakan: World Indigenous Peoples’ Decade of Water Summit is an Indigenous youth-centered and Indigenous peoples-oriented call for continued and deepened action. 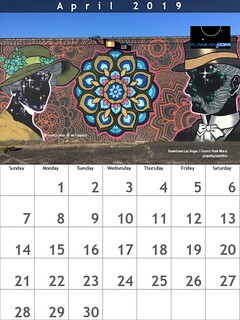 As the world witnesses the deployment of passionate water protectors pushing divestment and direct action and related land initiatives across the globe, the summit will convene Indigenous peoples and allies upon a vital island of collective intelligence to explore and find innovative ways to be more available to each other.